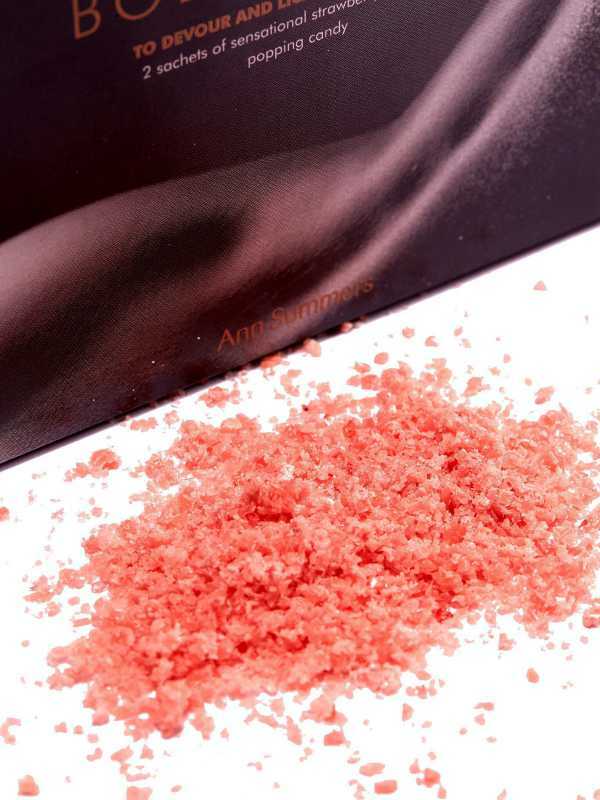 Simply sprinkle the strawberry flavoured crystals onto your partner's body and use your tongue to lick them off. When you do, they'll fizz spectacularly and give you totally unique sensations. Pack includes 2 x 16g sachets. A cheeky gift for someone, our chocolate Boobies are in mouth-watering milk chocolate.May contain nut tracesIngredients: Ingredients : Sugar, Cocoa Butter, Whole Milk Powder, Cocoa Mass, Emulsifier : ..